We all agree that the web designing is no more a dime a dozen things, it is continuously evolving. The website is indeed the direct representation of the company’s profile. The sleeker your website is, the more it has the possibility of attracting the users online. It’s no more about just creating a website where the end user will click and go away. But, it’s more about creating a web design which would draw the attention of the user and push them to read. Responsive web designs are not new in trend but, upgrading it continuously with the technology is definitely the nitty-gritty requirement. The visitors are not likely to stay on the website if the website is not mobile responsive or if it only supports desktop. Desktop use for operating website surpassed a couple of years ago. Earlier were the days where, separate websites for mobile and desktop use were created but now, it’s the age of creating a responsive web page which can be operated on different platforms. Speed nowadays needs to be the design parameter for the website. The visitor is hardly going to spend around 2 to 3 seconds while opening. Even if it’s the Internet speed issue, they are going to blame the website builders. It’s Human nature to be impatient about everything. If the website is taking 2 seconds or less to load, visitors are more likely to open, otherwise, they would abandon the site for the later visit. Don’t build a website which is too data-heavy or contains photographs or videos which may take a longer time to load. We all would have probably noticed on any eCommerce website the pop up where you can directly chat with the representative. Having this feature on your eCommerce website really helps in attracting visitors. 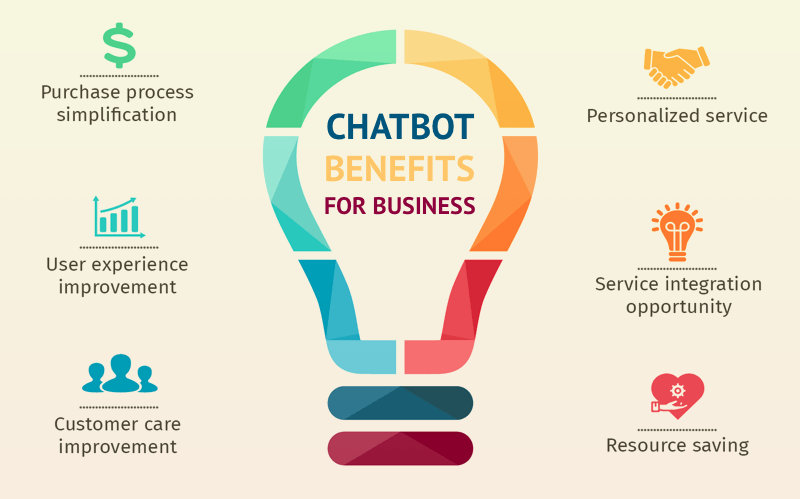 You can definitely program the chatbot to some common questions asked by the visitors and thus helping the visitors to solve the real-time issues. The visitors are more likely to stick to the website if it has a video playing in the background or a minimal animation incorporated to it. The addition of videos and animations are noticeable 2019 trends to provide the user with an intuitive and satisfying experience. The video should be short, eye-catching and of a good quality which can pitch your product but should not slow down the website. The animation is something that most of the users love. A Hover effect, the shadow effect on click, the color change and many more can be added to give an extra impact to the website. These animations should help the user and let them know they are doing the right action and while they are going through the website. Along with the above-mentioned trends, few more can be added to increase the visual delight of the website like Providing Social proofs, Giving original illustrations, Giving a hyperlink to another article, Unique Fonts, and colors, Tactile Designs etc. Before going to 2019, make sure that either your eCommerce Website Design or any other web designs put the users first. Trying out the above-mentioned trends may look cool and interesting if you know the target audience.